UPDATE: Eleven businesses were targeted by the driver who went on his own personal demolition derby Monday evening, say police. 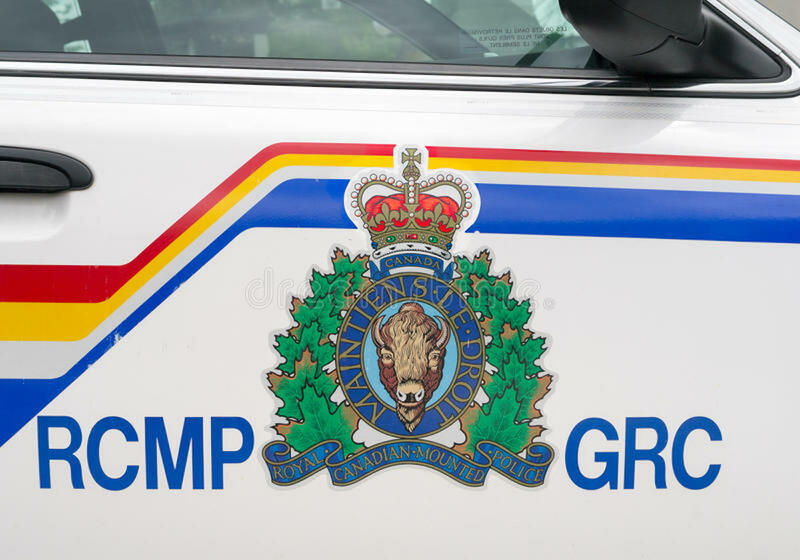 On May 21 at 8:30 p.m. Kamloops RCMP received a complaint of a vehicle that had backed into the Bank of Montreal located on Columbia Street. Soon after, numerous other 911 calls were received of the same vehicle smashing into other businesses at the Sahali Mall, Aberdeen Village Centre Mall, Winners and numerous other businesses and banks. The suspect vehicle was located in the Lansdowne Shopping Centre where the driver struck a police vehicle in an attempt to flee. The suspect vehicle was stopped by police and the lone male occupant was taken into custody. The suspect, 35 years old, is recently new to Kamloops, said Cpl. Jodie Shelkie. No entry was attempted into any of the businesses and no one was injured in any of the building collisions. The driver of a pickup truck took aim at several businesses including banks Monday night (May 21, 2018), putting the vehicle into reverse and smashing their front windows. Kamloops RCMP received a complaint at 8:30 p.m. that a vehicle had backed into the windows of a business located on Columbia Street and had then left the area. Several more 911 calls then came in about the same vehicle smashing into other businesses. Police found the vehicle in the downtown core area where it then struck a police vehicle in an attempt to flee. The truck was stopped by police and the lone male occupant was taken into custody. Total damage caused by the driver of the vehicle is being assessed as there were multiple locations. The driver is being held to appear in court today.